Today we cover how to make your content appealing to advertisers and brands and how to initiate contact with them. Before you begin to attract brands, you need to attract an audience. How do you grow your social media following? We go into detail here on how to do just that; some main points to remember are authenticity, quality, and consistency. Determine what you want to upload and what you want to show to your audience and begin generating content. What is the minimum amount of followers you need to get branding deals? There is no minimum, but generally speaking, advertisers look for creators with over 5,000 followers. That does not mean you will never receive a branded content deal if you have under 5,000 followers. However, brands are looking for the most engaged, highest-reaching creators that fall within their budget. In the meantime, focus on growing your platforms with new, original content. Your audience will grow, and with a larger audience comes more potential branding deals. Generally speaking, advertisers are looking for creators with very specific demographics. These demographics are gained by the type of content you post. For example, anyone who posts make-up tutorials is very likely to have a predominantly female audience. Because of this, you need to determine the genre of your content. Genres include lifestyle, family, travel, gaming, fashion, and so on. It is not unusual for a social media account to have more than one genre associated with their content. For instance, an exercise and fitness account also posts about healthy food and drinks. A vlogging family might also do a lot of traveling. The important thing to consider is that if you post in too many genres, the dilution of your content might turn away potential brands. On the other hand, if you are too specific, you may be turning away brands as well. For instance, if you only post gaming videos of one specific game only, some brands might prefer to find other gamers that have more variety on their channel. It is important to understand these potential limitations as you grow your platforms. On his channel, YouTuber Dali DYI focuses on crafting masks, accessories, and other costumed parts for superheroes and other similar characters. This might seem like a silly thing to point out, but it is entirely true. What do you actually like? What do you prefer to eat? What do you like to wear? What types of apps do you like to use? You probably like a lot of things, so narrow this like-list down even further by determining the types of things you like as they fit the genres of your content. Maybe you like makeup, but that has nothing to do with your Instagram all about your cat. 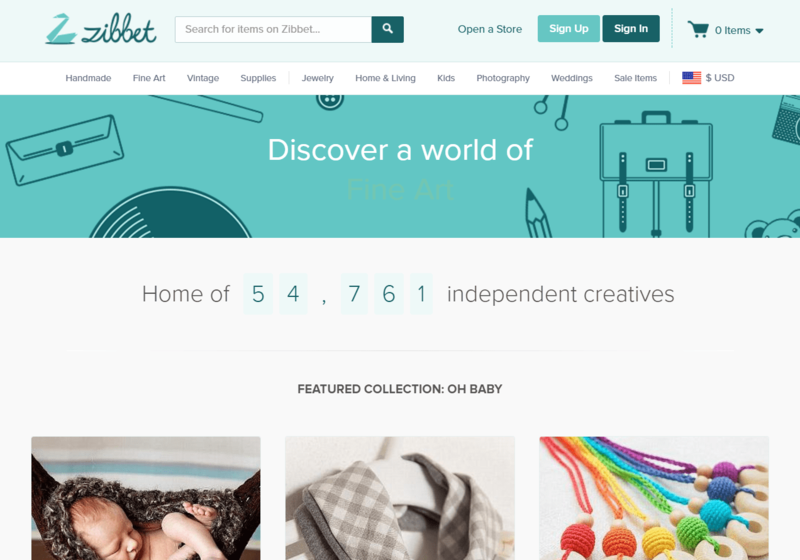 Zibbet is one of many niche marketplaces to search through thousands of different brands. Once you figure out the type of things you like that match your content’s genres, you need to determine brands that sell these sort of things. You want to identify brands that would be most likely to have a marketing budget that fits the size of your following. The multi-billion, international brands that everyone knows are not likely to reply to a proposal in the range of hundreds. A small boutique web store is unlikely to have the budget to afford the usual asking price of someone with millions of followers. Where does one start searching for brands? Try any online marketplace. Amazon and eBay are two of the most well-known marketplaces, but there are hundreds of others serving every niche you can imagine. Find products you have bought or would use and note the companies that make them. Once you have determined the brands you would like to promote, you need to reach out to them. Go to the brand’s website and look to see if they have an influencer marketing or ambassador program. If they do and you fit their requirements, reach out to them to express your interest. A lot of brands, however, do not have an official ambassador program. In this case, you will want to reach out to their marketing team or, if unavailable, their general info email to see if they are interested in working with you. In your introduction, you want to give a brief description about yourself, your platforms, and your desire to promote them through your content. Send them a link to your profile to show them all the details of your social media platforms. When establishing first contact with a brand, it is important to conduct yourself in a professional manner. Be sure to reread and spellcheck your email before sending it to them. 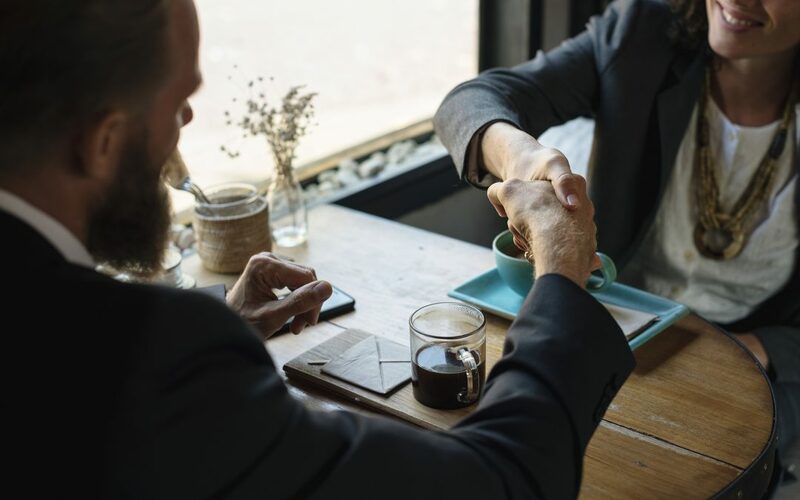 If they reach back to you expressing interest, you can reply with a professional proposal from Social Bluebook to outline exactly how you want to promote their product. If you have any questions, leave a comment below or reach out to us at support@socialbluebook.com.